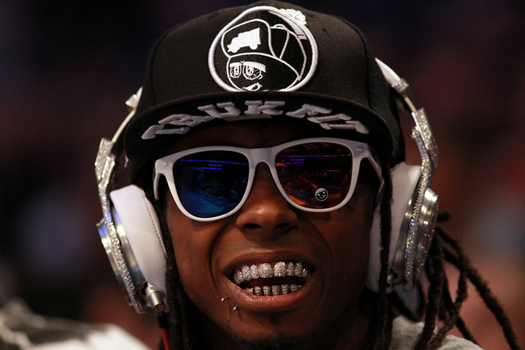 Lil Wayne made an unexpected stop in Texas while flying last night after suffering from seizure-like symptoms. Few details are available at this time, but TMZ first broke the story last night claiming Wayne was rushed to the hospital as the plane touched down. As of this morning no one from Wayne’s camp has offered an update regarding the rapper’s health, but “sources” close to the situation have told the gossip site he is doing much better. We will update you when an announcement is made.